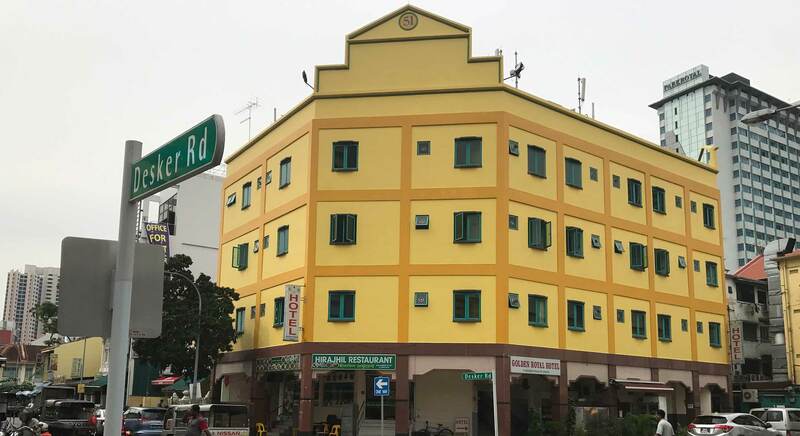 Golden Royal Hotel is a partially renovated established 2 Star tier hotel located in the highly dynamic Little India precinct, serving you with 54 rooms. 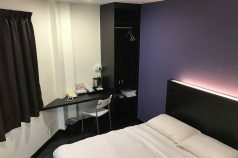 We pride ourselves on offering most comprehensive Budget to Mid-Tier class of hotel accommodation at very competitive rates. Our mission is to offer Top Value accommodation with high standards of cleanliness and maintenance with a homely ambiance. Created for today’s modern traveler, we challenge ourselves to provide exceptional service at reasonable prices to all our guest. Golden Royal Hotel has the ambition in being the best in its class. 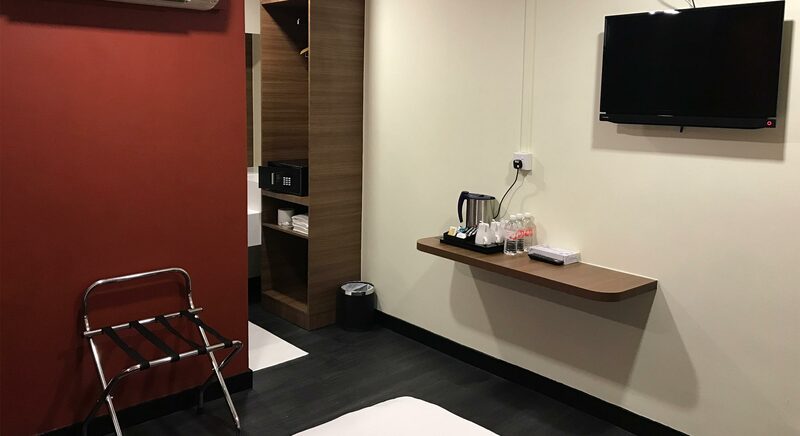 Our hotel is centrally located and guest can easily reach Changi International Airport, the Central Business Districts, Convention Centre and Shopping Belt on various modes of public transportation. Pitched to appeal to international travelers, whether on business or leisure who wants to experience all that Singapore has to offer – fully intertwined with the rich Indian heritage history and industriousness of Singapore’s early pioneers, this location brings forth the sights, sounds, tastes, smells and customs of the Indian community. Little India is a great choice for travelers interested in architecture, travel attractions and culturally diverse food. Blended into the history and culture of Little India will be the tourism and sightseeing benefits that make modern day Little India a must visit – famous Indian cuisine to the exotic Indian local delights, Tandoori, Murtabak, Roti Prata and much more. Adding diversity are the nearby historical Sri Srinivasa Perumal temple and Sri Vadapathira Kaliamman Temple along with a 24 hours Mustafa shopping complex with just a minute walk from the hotel.